Post Tagged with: "blood sugar control"
A few years ago Dr David Unwin stumbled upon the website for patients with diabetes, fairly easily confused with the official diabetes charity site. It was a revelation. 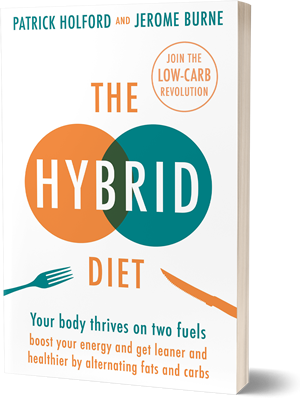 “It had over 100,000 members and one of the most popular topics was the low carb high fat diet,” he says.